2. 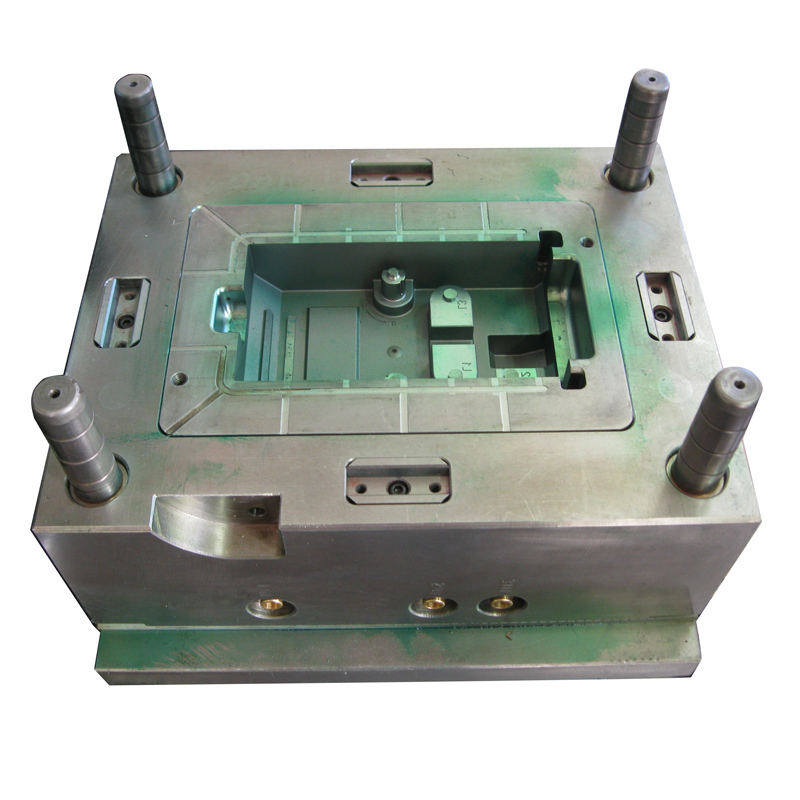 Our main products include precise mold, plastic products, silicon products, Parts for automotive, consumer product etc. 3. High quality, close tolerance plastic parts production. 4. Good surface treatment, strict international tolerance standard. 5. Welcome to your drawings (such as 2D and 3D) or samples for quoting.